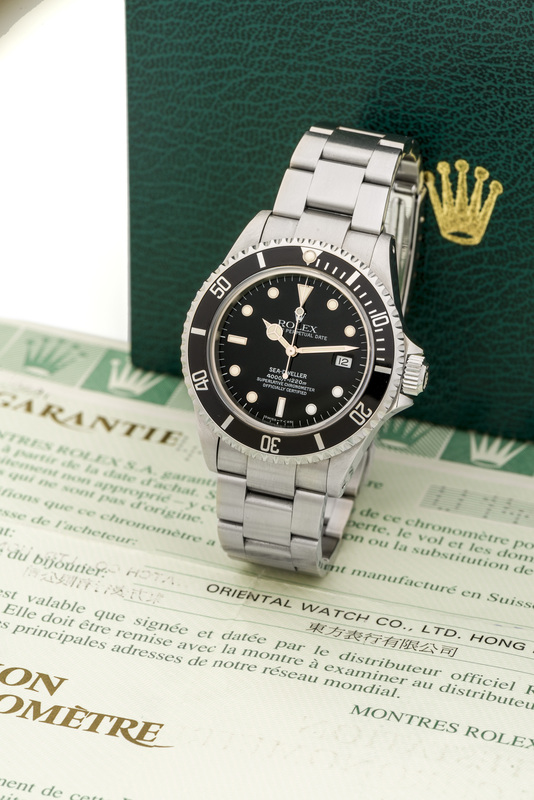 ROLEX, SEADWELLER, REF. 16600 A fine, stainless steel self-winding divers wristwatch with date. Bracelet Rolex Ref. 93160 stainless steel bracelet with deployant clasp, 182 mm.